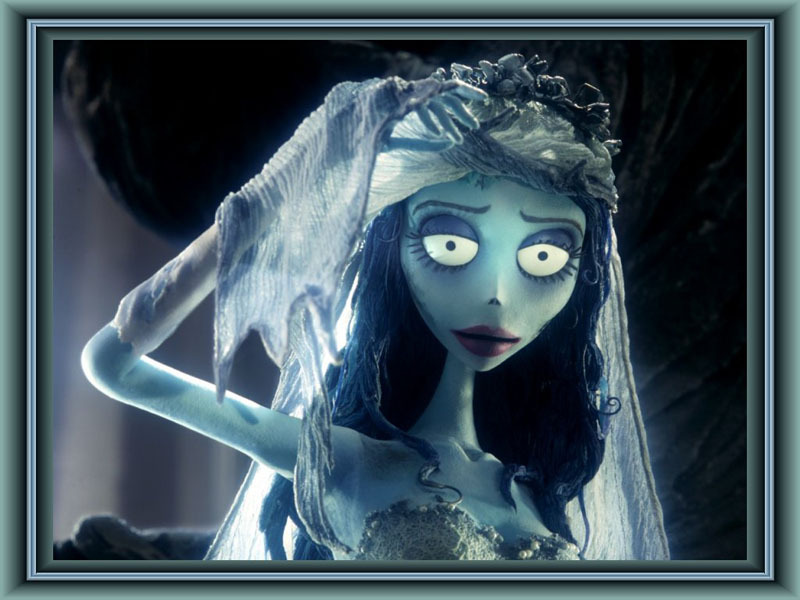 কর্প্সে ব্রাইড. . HD Wallpaper and background images in the টিম বার্টন club tagged: corpse bride tim burton.